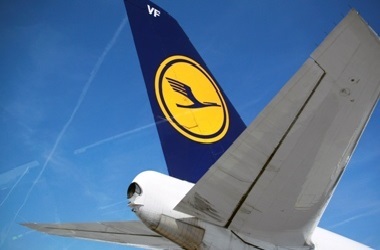 Accor and Lufthansa are taking on web-based distribution and booking platforms. The hotelier and the airline want to save money and profit from their proprietary data. But customers may not be keen on these independent digital strategies. Fragmentation could breed resentment. Shares in Spanish travel booking technology company Amadeus fell over 9 percent on June 3 after German airline Lufthansa said it would levy a 16 euro ($18) surcharge on tickets not booked via Lufthansa’s website. Amadeus said on June 4 that it did not expect a significant economic impact from the new surcharge. Shares in Amadeus’ U.S.-listed rivals Sabre and Travelport also fell on June 3 following Lufthansa’s announcement. Separately, French hotels group AccorHotels said on June 3 that it had opened up its online booking platform to third-party hoteliers. It added that it wanted to treble the number of hotels offered on its website.